Are you having trouble losing those last few unwanted pounds? Do you have difficulty completing tasks due to low energy levels, mental fogginess, or an inability to concentrate? 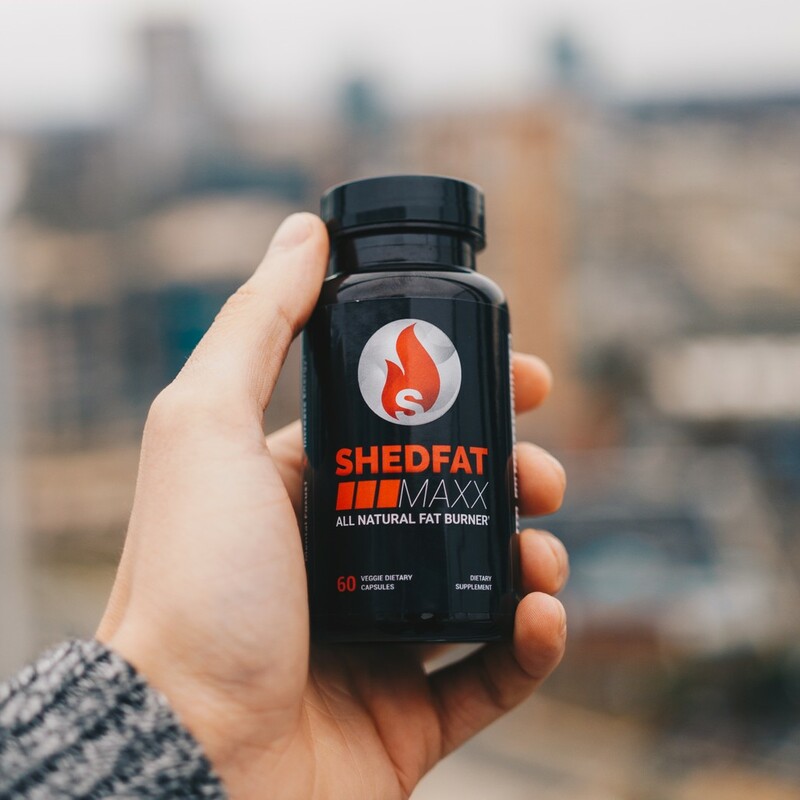 Are you simply looking for a natural way to take your physical and mental performance to the next level? Maxx is the solution for you. 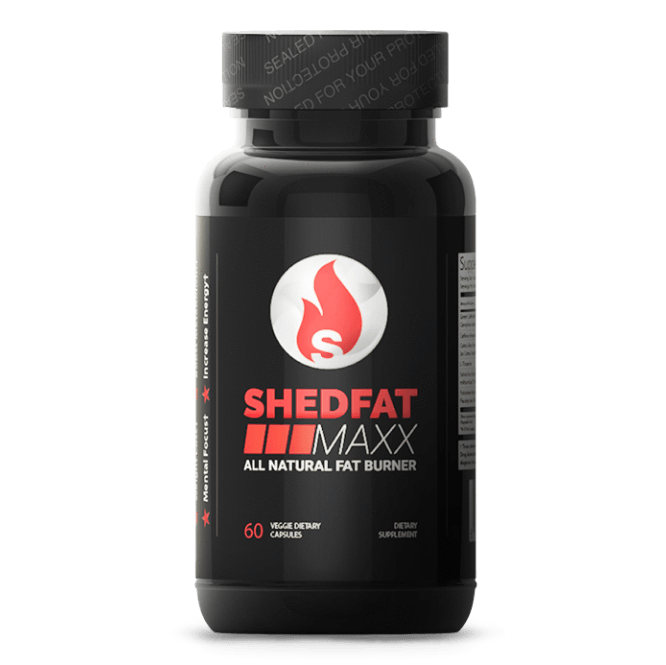 The combined effects of the ingredients in Shedfat Maxx enhance your metabolism, making it easier to burn stored body fat. 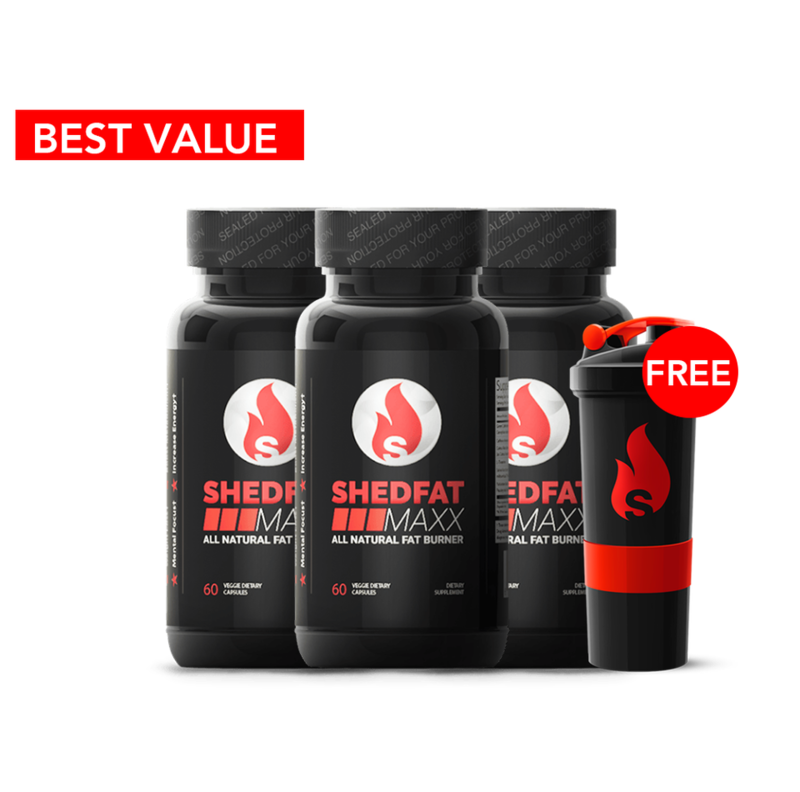 With 125mg of caffeine, Shedfat Maxx has the same benefits as a medium cup of coffee without the extra calories that come with added sweeteners and creamers. 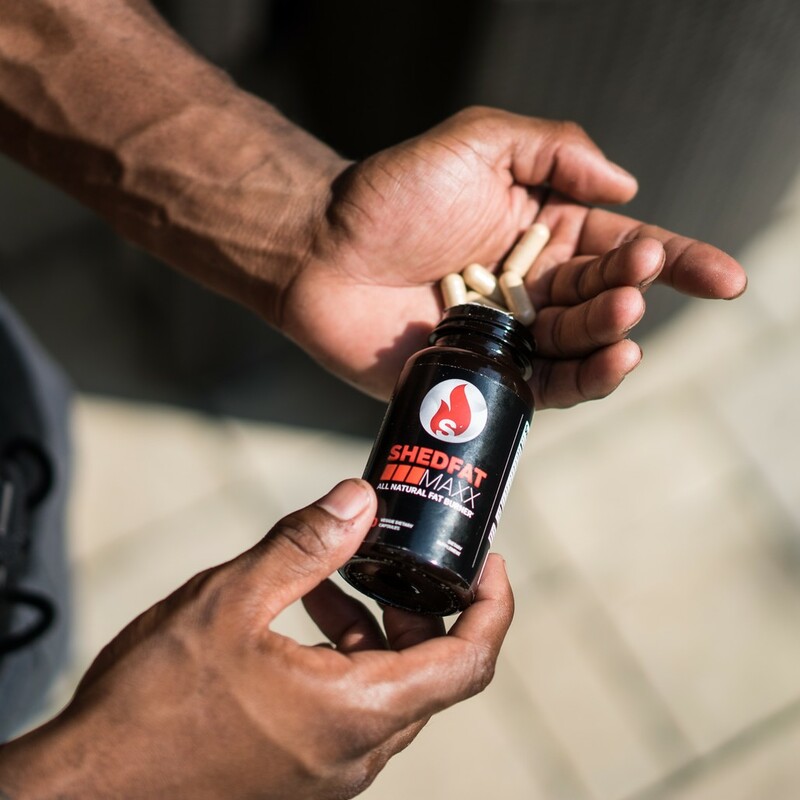 Coleus Root and Salvia Root extracts have been added in order to enhance blood flow and promote increased nutrient and oxygen delivery to both the brain and muscles. 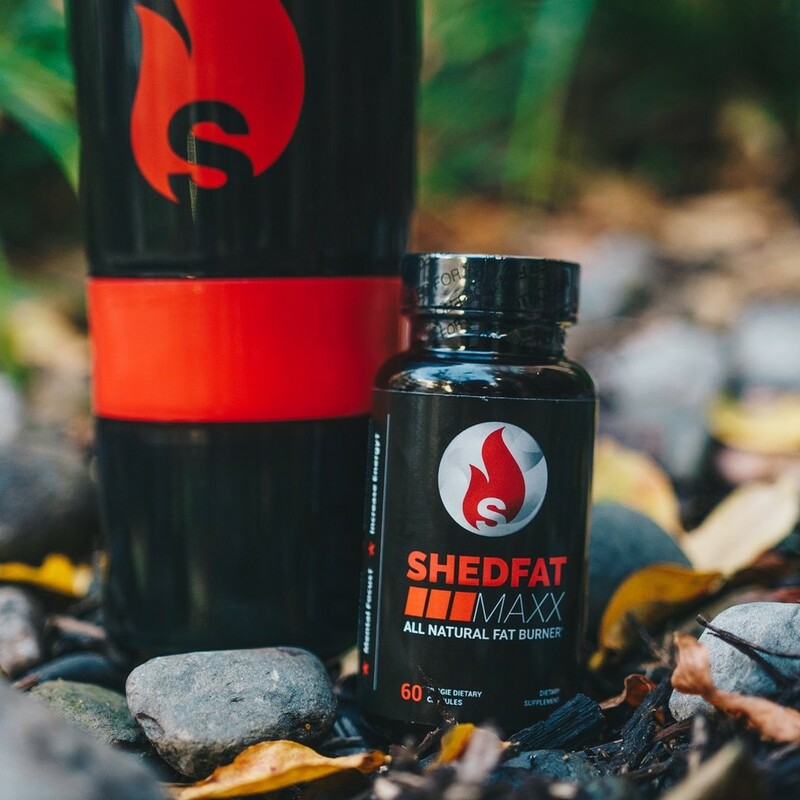 Supports fat metabolism, appetite control, and enhanced metabolism. 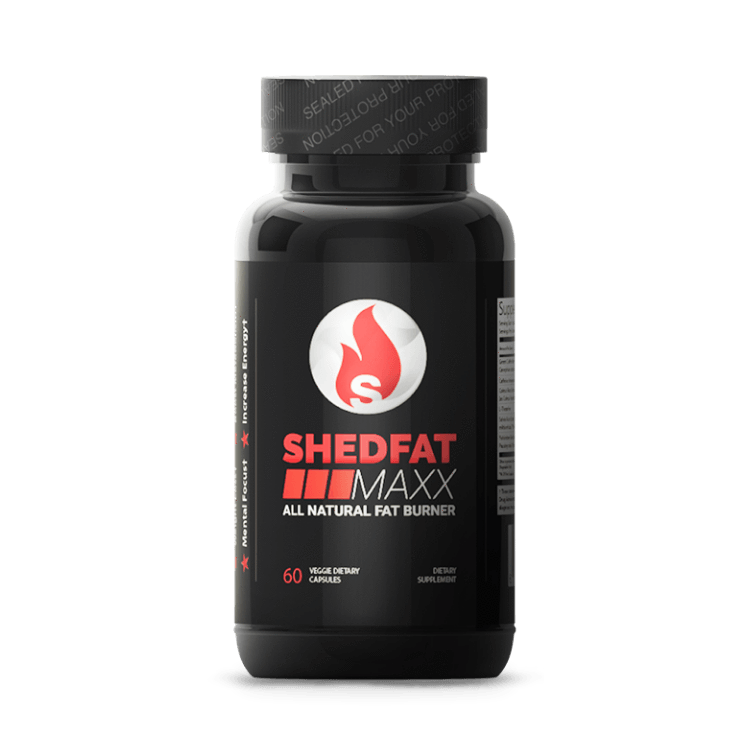 Increases the hormones epinephrine and norepinephrine, which aid in dissolving fat and increasing energy. 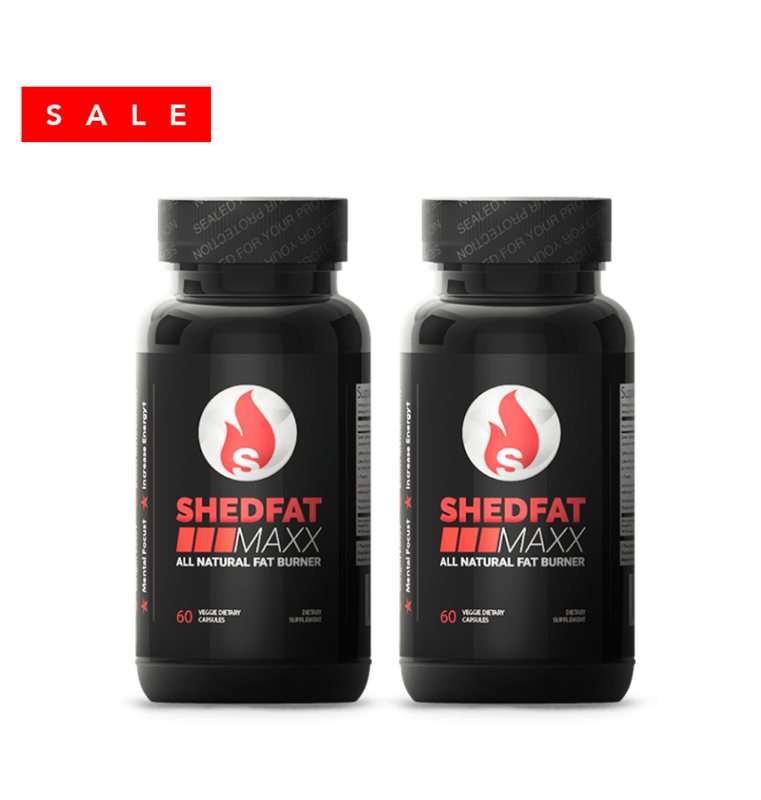 Stimulates enzymes and hormones responsible for facilitating fat loss. Places your brain in an Alpha state, supporting relaxation and alertness simultaneously. 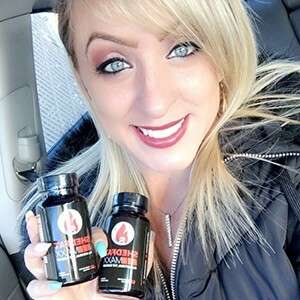 Combats inflammation of the blood vessels, supports healthy blood pressure, and improves circulation. 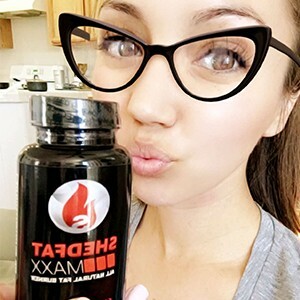 Improves cognition, boosts energy levels, and enhances the healing process.